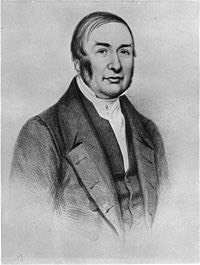 In this book, James Braid describes in detail how he proceeded to successfully cure: - serious sight impairments, - deafness (even congenital deaf dumbness), - chronic or acute rheumatism, - paralysis etc... 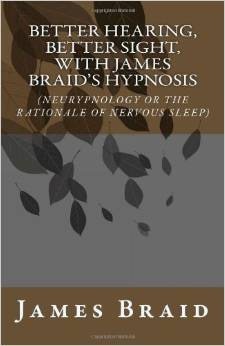 When he hypnotized a patient, he had the power -with simple techniques explained in the book- to direct or concentrate "nervous energy, raising or depressing it in a remarkable degree, at will, locally or generally," to improve capillary circulation, remove muscular tension, bring life force where needed, and balance the whole body of the patient, without needing to work with their imagination or on psychological issues. He believed that the brain was the organ of the mind, and that the mind could be acted on through the body, but was not, however, "a mere attribute of matter." 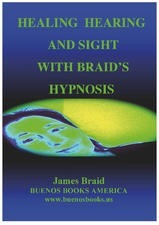 When he hypnotized a patient, he had the power -with simple techniques explained in the book- to direct or concentrate “nervous energy, raising or depressing it in a remarkable degree, at will, locally or generally,” to improve capillary circulation, remove muscular tension, bring life force where needed, and balance the whole body of the patient, without needing to work with their imagination or on psychological issues.